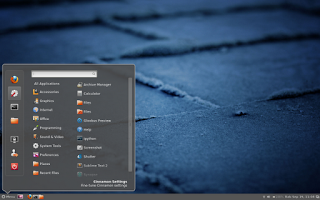 Cinnamon is a fork of GNOME Shell developed by Linux Mint Team which brings many features of modern GNOME Shell but with traditional GNOME 2 layout. 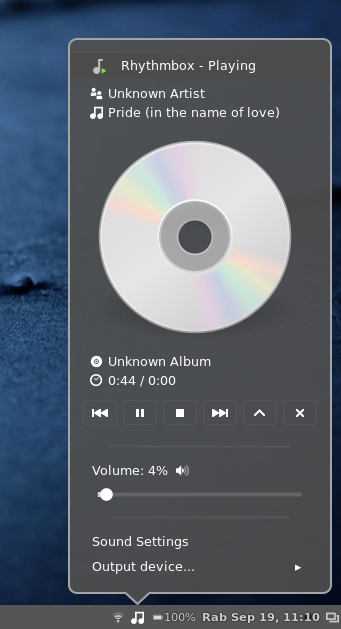 Cinnamon is in "heavy" development stage, after 4 months of developments and 626 commits, Cinnamon 1.6 has been released with many bug fixes and new features. 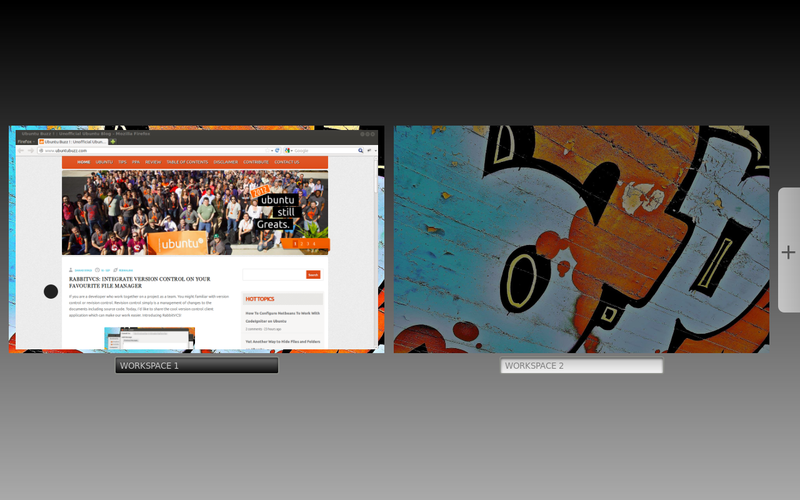 Simply you can add workspace by clicking "+" plus button. This change is permanent even you log off or reboot the computer. 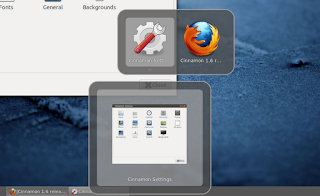 There are four options to control the behaviour of Alt+Tab Switcher: Icons only, icons and thumbnails, icons and window preview, window preview (no icons). 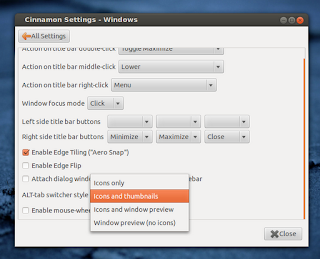 Use Cinnamon Settings to change the options. 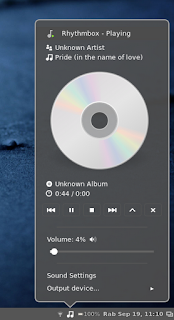 Sound applet gets many changes and improvements too! 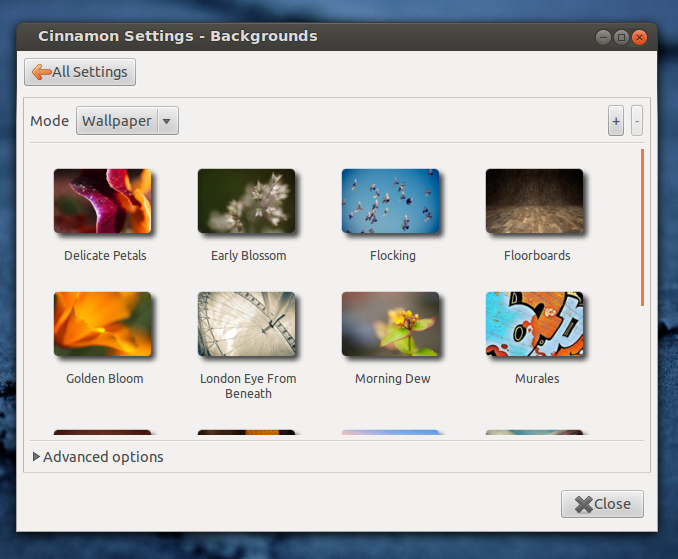 Cinnamon 1.6 comes with new background selection screen. 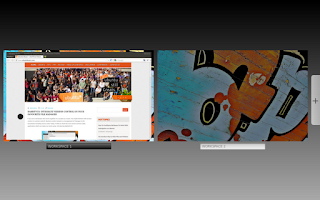 It also support Nemo integration. 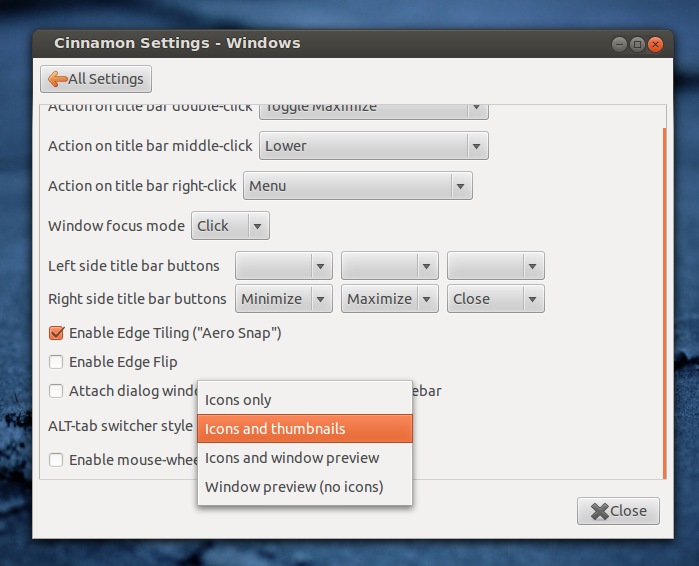 Nemo is default file manager of Cinnamon. Once installed, log out and choose Cinnamon session when logging in.